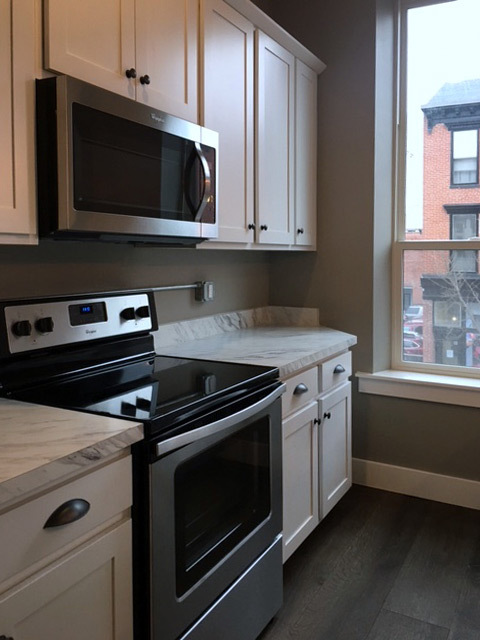 The Flats on 3rd is located in the heart of Midtown Harrisburg. 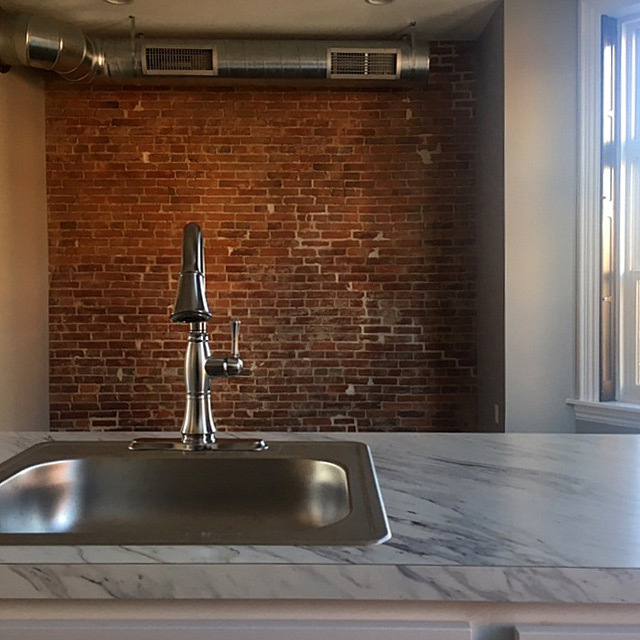 Hardwood floors, exposed brick, and historic features highlight these beautiful row-homes converted to eight affordable and well-appointed apartments. 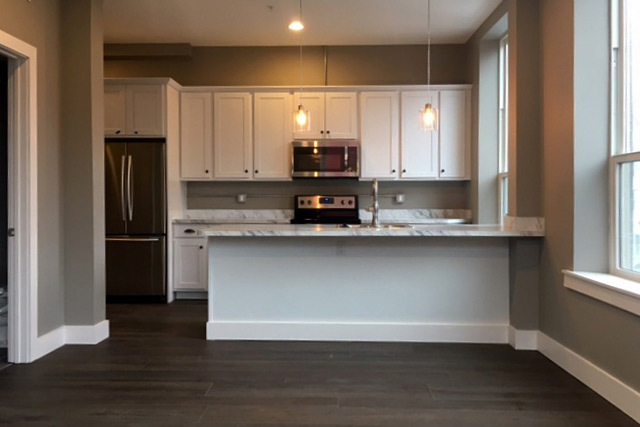 Be surrounded by everything in Midtown and Downtown Harrisburg, including: Riverfront Park, Broad Street Market, Midtown Cinema, Little Amps Coffee Roasters, Midtown Scholar, Susquehanna Art Museum, and many great restaurants and bars.